Already at the top of just about every sport their is, Nike is expanding its reach once again by introducing its first ever sneaker for hight intensity training. Until now, the high intensity training world has been mainly dominated by Reebok. Now with Nike in the fold it should be interesting to see how Reebok responds. 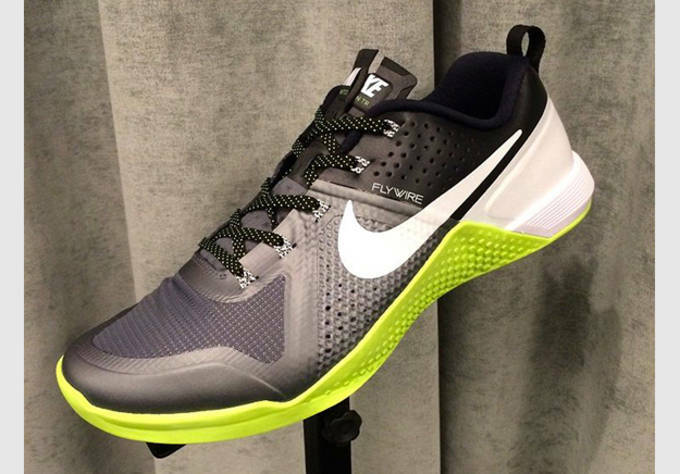 Called the Metcon Trainer, the sneaker gets its name from an abbreviated form of "metabolic conditioning." The shoes are specifically designed to handle the rigorous running, jumping and climbing movements that are required of you in high intensity training. 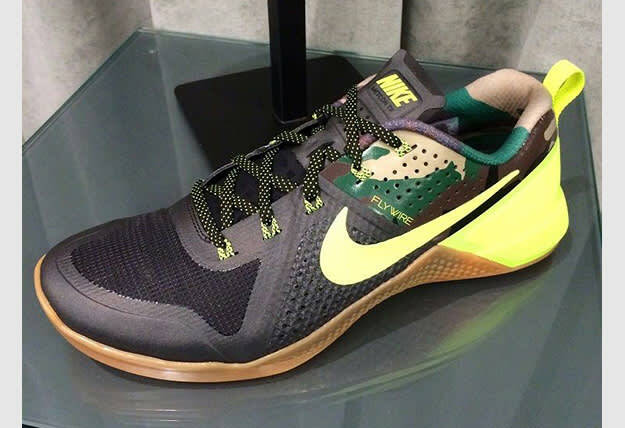 Nike will release five colorways to start, which includes a PE for the Invictus high intensity training program.You know a shoe means business when it already has a PE before it even releases. 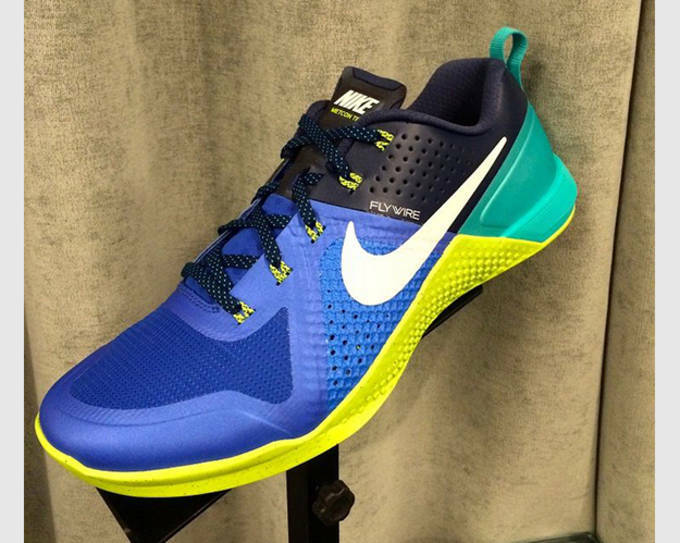 Check out the Nike Metcon Trainer for hight intensity training below and look for the sneaker to hit shelves sometime in February. If you can&apos;t wait until then, the shoes are up for preorder now at Road Runner Sports.